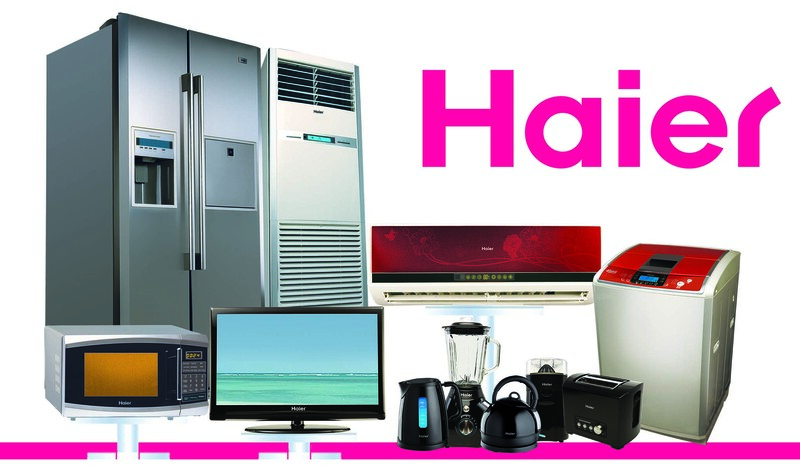 On-Time Appliance Repair provides professional Haier Appliance Repair in Dallas and Plano Texas. And the surrounding area. On-Time Appliance provides Same Day or Next Day Haier Appliance Repair for the Dallas, Richardson and the Plano Texas. And the surrounding area. We are located in Richardson which gives us quick access to the Dallas and Plano area. We carry a large inventory to assure your appliance will be up and running in no time. Feel free to contact us for any questions that you might have about your appliance. If we can help you repair your appliance over the phone or give advise we will.